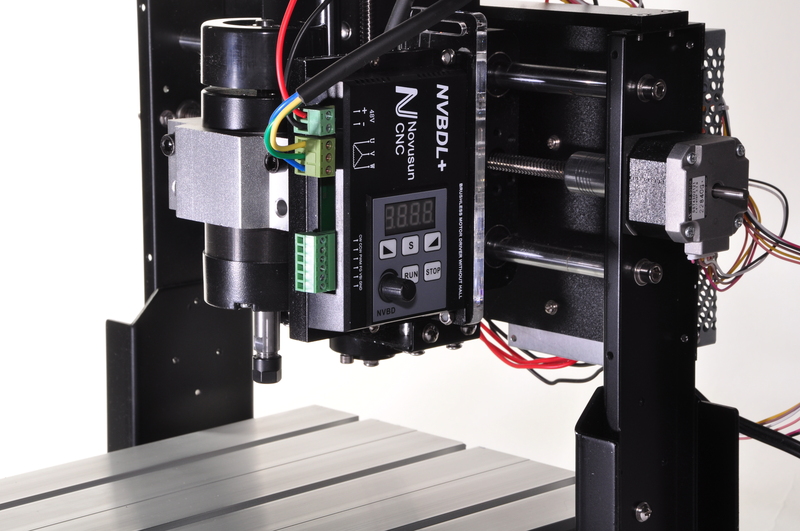 ZenCNC Vision ONE - Zen Toolworks, Inc.
SKU: VISIONONE. Category: CNC Machine Kits. Tags: axis, cnc, kit, metal, pcb, prototype. 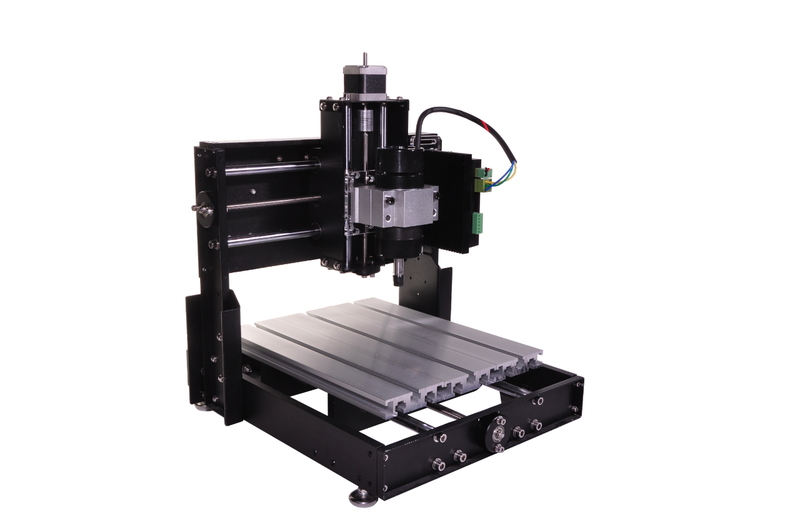 Note: This is for CNC frame only with stepper motors. You can use your own preferred control and software. Spindle shown in images is not part of this basic CNC Frame. 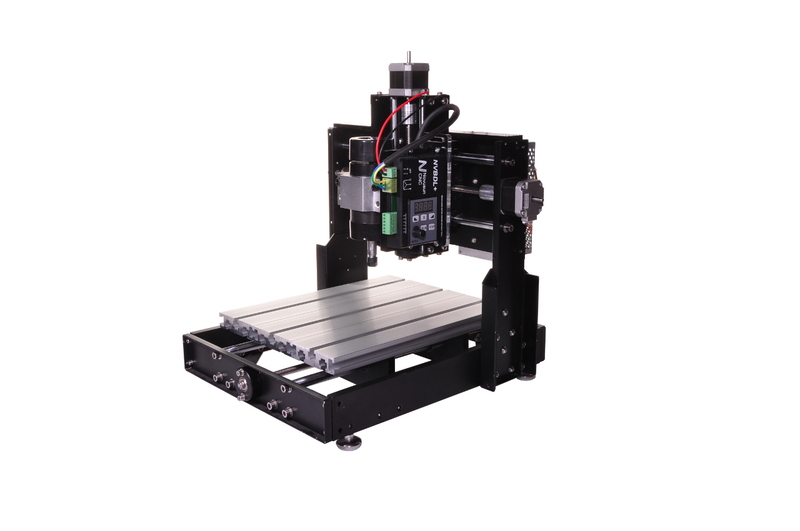 Our latest CNC Machine to join the Zen Toolwork’s lineup. The Vision ONE is an all metal framed machine that takes us to new heights. We have taken everything customers loved about our PVC framed machines and added higher rigidity, more usable work space, an aluminum T-slot table, and the convenience of a fully assembled machine. That’s right the Vision ONE ships fully assembled and you can begin fabricating parts soon after un-boxing. With the Vision ONE, you can take more aggressive cuts, machine harder materials like aluminum, and still get the high precision that you have come to love from Zen Toolworks products. Another First with this package will be the inclusion of our new ZenMotion Software (coming soon). We are developing a unique and convenient control software that runs our familiar Arduino (GRBL) Control System. From installing the appropriate drivers to surface probing to laser engraving, we have incorporated several features to make running your Vision ONE quick and easy. 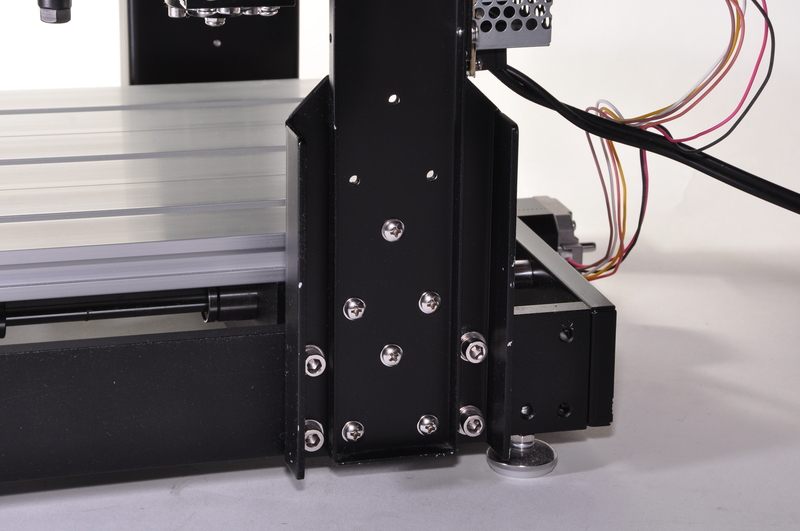 Steel Rails and bearings on the X & Y axis.